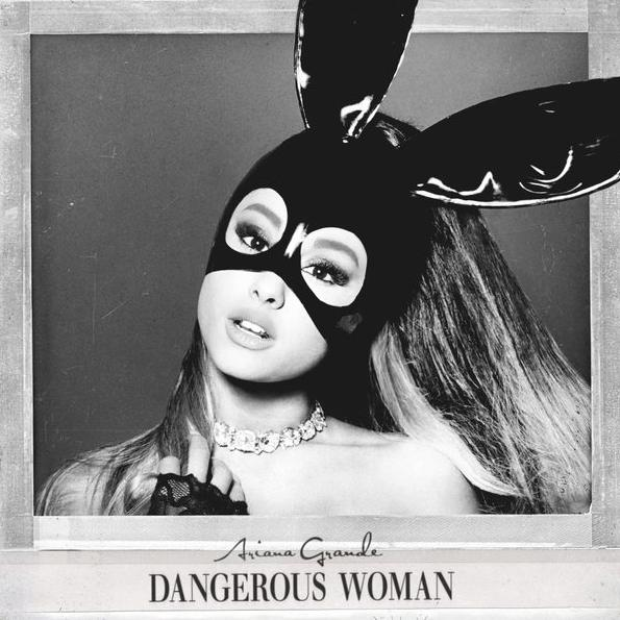 Ariana Grande's 'Dangerous Woman' album has finally been released and with that comes a whole load of new Ariana Grande videos to fall in love with. The latest is for her Lil Wayne collaboration 'Let Me Love You' which of course...does NOT disappoint. After releasing the brand new video Ari posted a sweet tweet to all her fans!